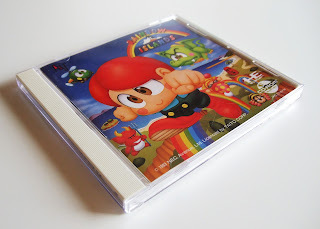 Specifically, they were Irem's Gekisha Boy (aka Photograph Boy) and NEC Avenue's Rainbow Islands. 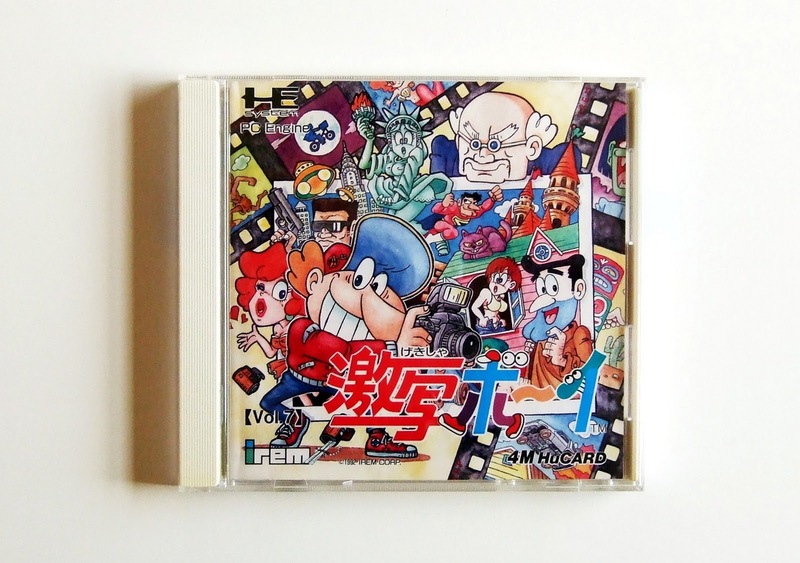 Two more photos of Gekisha Boy--one of which features the super-cool PC Engine CoreGrafx II system--can be found on my Flickr phtostream (if you're interested in such things). Photograph Boy? Umm...what IS it? Oh, I'm sorry, Justin, I probably should have explained that, right? 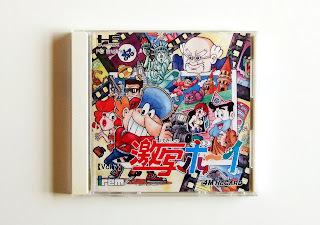 Well, it's a side-scrolling game in which you're tasked with taking photos of anything and everything crazy (ex: flashers, people slipping on banana peels, planes crashing, etc.). BTW, watching that video taught me something about the game that I never knew before: You can "shoot" the obstacles in your way to make life a bit easier for yourself. Doh! Excellent acquisitions! They're both very interesting games and not the kind of thing that you'll commonly find elsewhere. Wow. He really sounds like he has the IQ of a fruit basket. But what a cool game! I'd love to play it!!! Nice. I fee like I saw this game a while back somewhere...was it here? Have you posted videos of this game before? I seem to remember at least mentioning it here in the past. Maybe I linked to a gameplay video at that time?